Rumors had it that Whatsapp wanted to add a feature that lets users revoke messages, well Telegram just beat them to that. A new update has been released on popular messaging app Telegram. 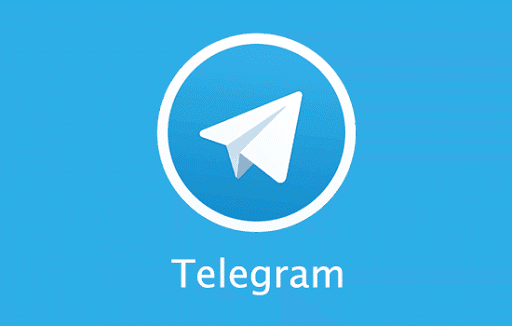 The update changes the app to version 3.16, and brings along several new features, including the ability to unsend recently sent messages – you can now retract any Telegram message within 48 hours of being sent. The update also adds a new Network Usage section to show exactly how much data you used while in roaming or wi-fi. Then there are some changes as well. For example, support for GBoard, addition of a fast action menu with frequent chats to the home screen of devices running Android 7.1, and addition of the cowboy, the clown, and the sick face emoji. Also, messages from one sender are now grouped together, previous scroll position is remembered (and restored when you switch back to a chat), and a list of recently downloaded files appears on the sharing screen. Samsung To Unveil Foldable Smartphone In Q3/Q4 2017.